Chances are you decided to become a Child Care Professional for your love of children, and not from a desire to manage records and budgets. Fortunately, Think Small understands the business of Family Child Care and Child Care Centers. The following pages will provide you with information to support the success for your business whether you are a new to the profession, experienced, or a veteran in the field. 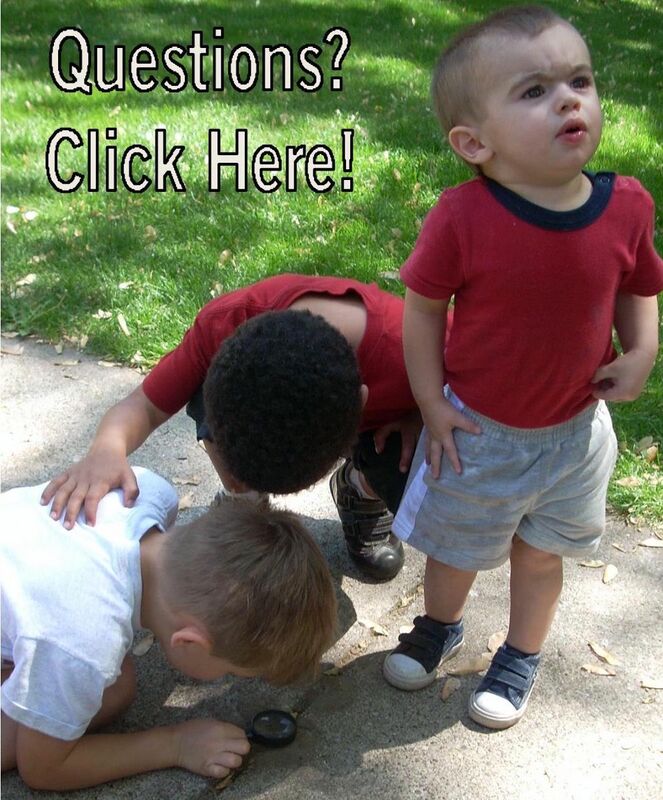 Looking to start or expand a family child care business or child care center? Think Small’s Child Care Business Program can help. For additional child care business publications, contact Think Small’s publishing division, Redleaf Press, at 800-423-8309 or check out what is available at the Debra S. Fish Library.